Spending the weekend getting fit! 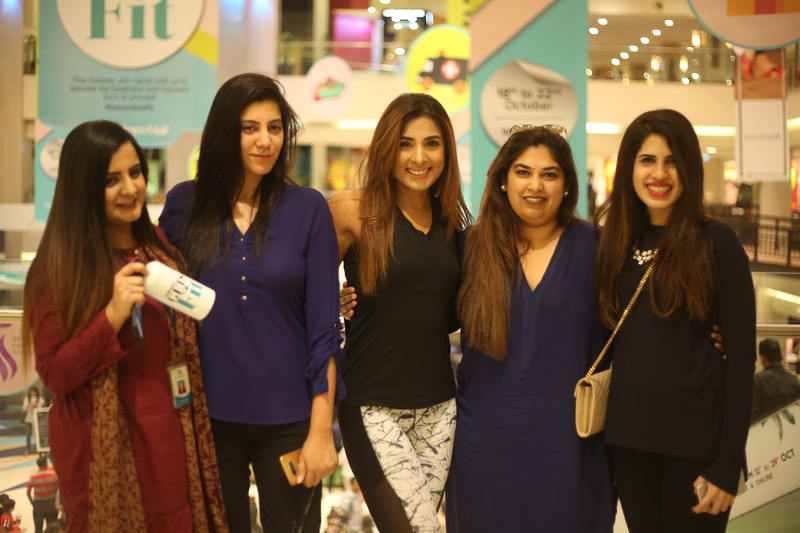 We usually spend the weekend stuffing ourselves up till our throats with junk food and this weekend would have been the same, had we not gone to our favourite shopping place – Dolmen Mall Clifton. 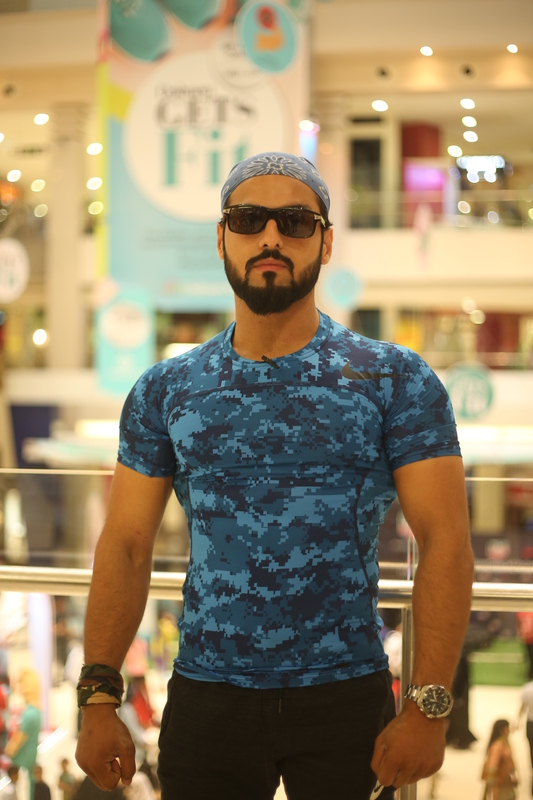 Dolmen Mall organized a health and fitness event from 18 – 22 October and we were very pleased! 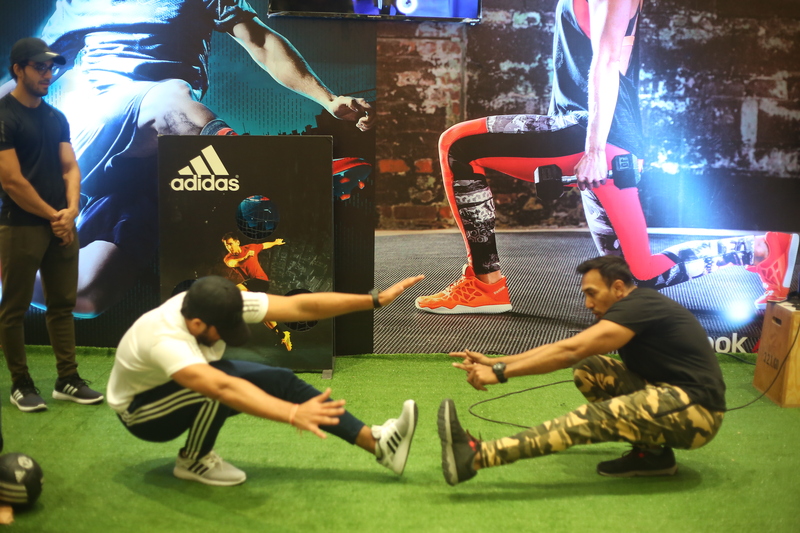 The festival hosted a lot of renowned fitness trainers and health-centric brands. The trainers included Chris Rugby, Fatima Zara Malik, Bilal Munir, Hydro, Zeeshan Shafi, Rizwan Noor, Maddy, DXD, Dosti Zehra and Mantahaa. 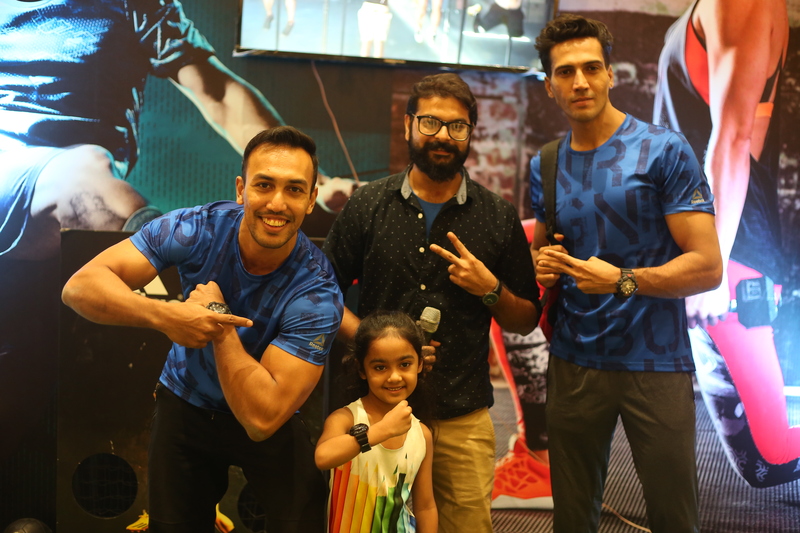 We spotted various international as well as national brands that provided discounts, gift vouchers, fitness consultations, health plans, organic and low calorie food and beverages, checkups. 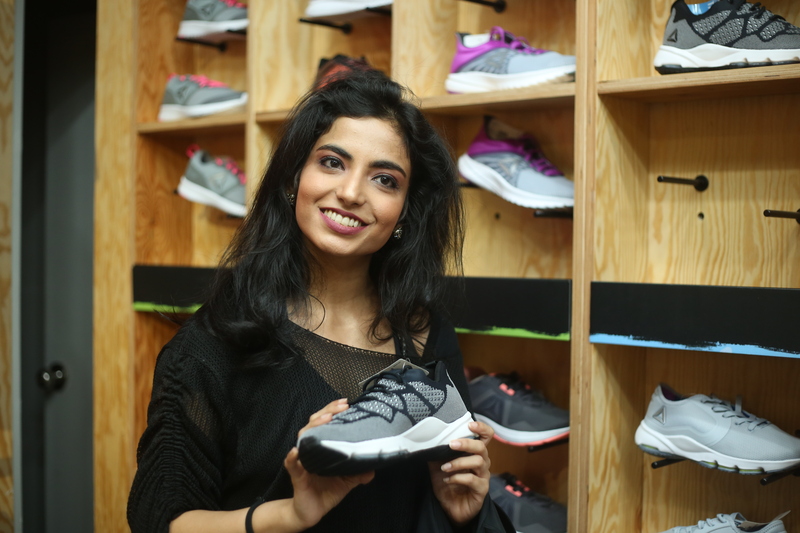 These brands included Adidas, Reebok, Nike, GreenO, Weight Loss Pakistan, Tapal, Colgate, Hashmanis, Abbot, Health Mart and Dermalogica amongst others. Upon visiting Abbots’ kiosk, we found out that we’re very close to being overweight – Oops! We immediately decided to cut out on all the junk food and bought a lot of healthy, low-calorie, organic snacks from the Dolmen Bazaar area that had stalls of organic food and skin care products from Necos, Nature Bounte, Alfarid Corporation, Healiv, WB – Hemani, Fat O Fit, and Ice Pop. 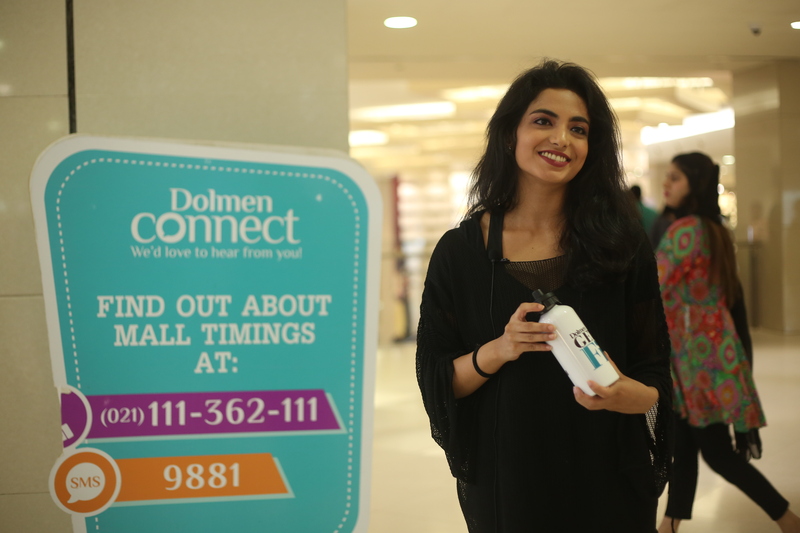 We personally found this Dolmen Cares initiative unique and definitely don’t consider ourselves as the only ones who benefitted from it as there was a huge crowd at the mall. We highly appreciate Dolmen Mall for holding a festival that is bound to benefit people of all ages and gender.